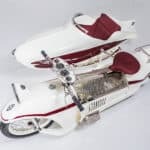 Serge Bueno has an affinity for the 1930’s ‘majestic’ motorcycle craze, but no one was expecting that particular interest to result in such a beautiful madness. 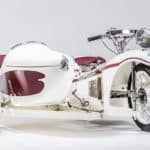 This is the Majestic Bernadet, an incredible motorcycle influenced by the art deco movement and restored into a fully-functioning example of automotive art. 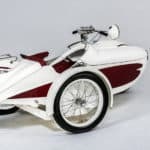 Originally designed by Georges Roy, an engineer with a distaste for popular tubular frames, this classic bike features a monocoque chassis with sheet steel, that also housed the drive train. 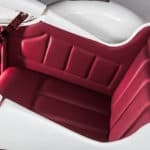 It was revealed at the 1929 Paris Motor Show, and it was immediately declared a success even though the sales in the next couple of years weren’t as great as expected. 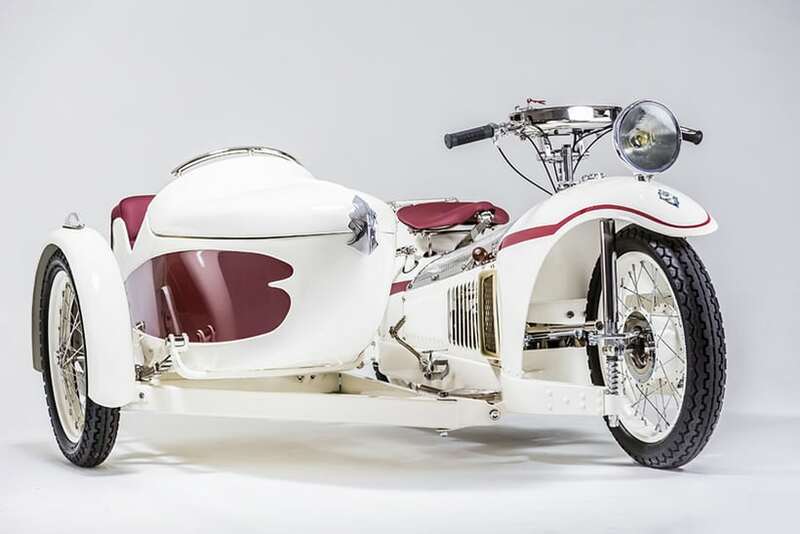 This modern-day revival of the classic motorcycle was inspired by a bike that was part of Serge Bueno’s family for more than three decades. 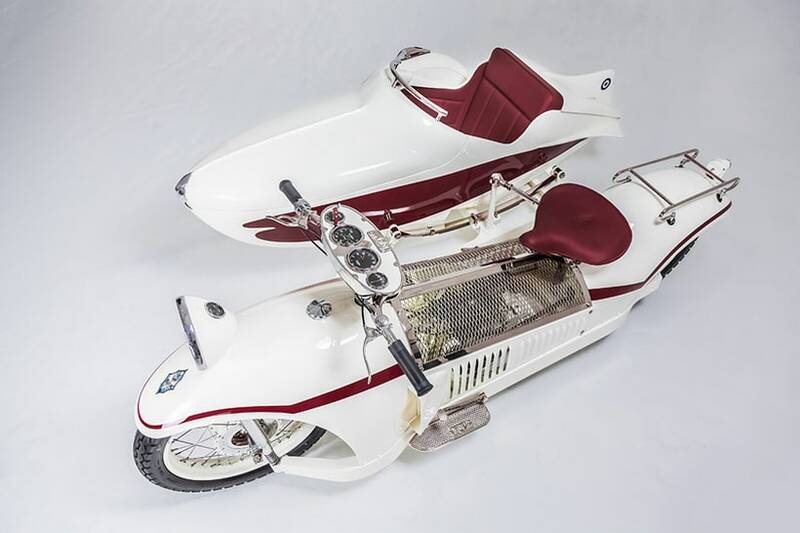 The two-wheeler required quite a lot of work and attention to detail before ending up looking like this. Putting its rusted bodywork back together was a real challenge, because there were no parts available from the manufacturer – photographs had to do. Nonetheless, this bike is dropping jaws left and right, with the French bike specialist Bernadet adding a special touch as well. 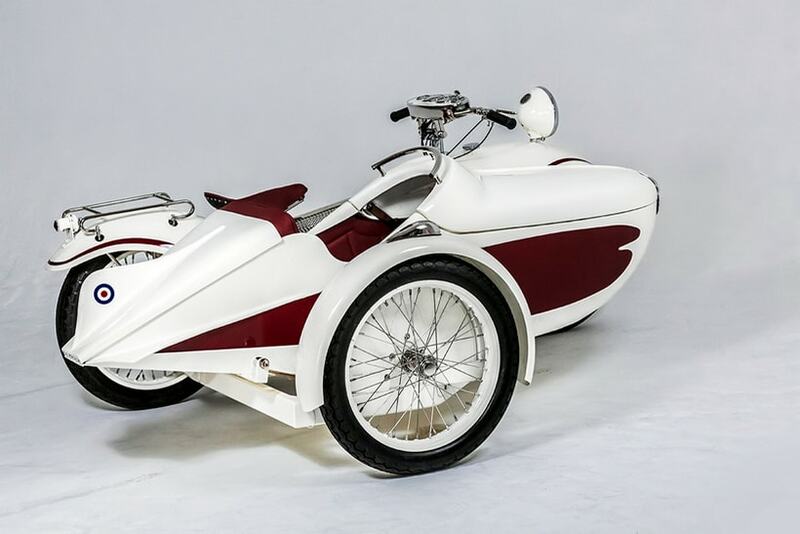 As you have probably noticed by now, the bike is joined by a charming sidecar that helps the biker to share this wonderful experience with someone close. Would you like to go for a ride? 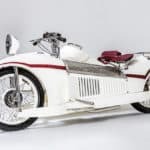 The post Serge Bueno Creates Restoration Art With The Majestic Bernadet appeared first on Luxatic.